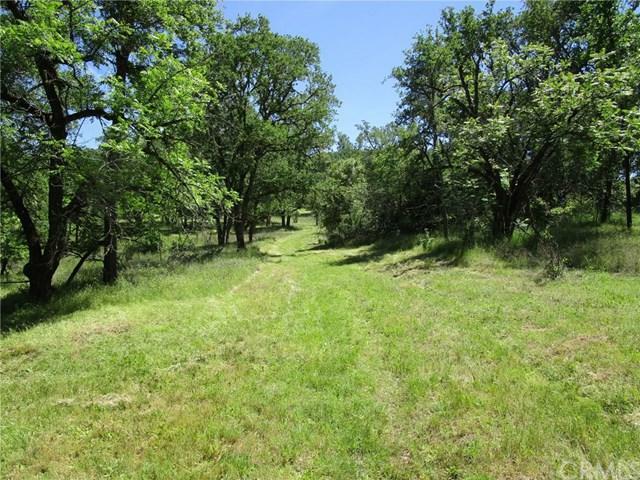 This property is in the heart of Lakeport and adjacent to an existing high end subdivision. City water and sewer available. 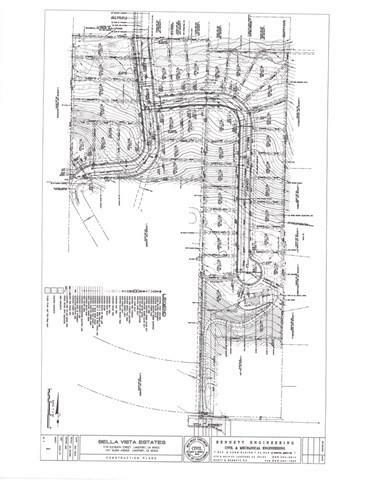 This is one of two parcels that was in the process of development as "Bella Vista Estates subdivision". 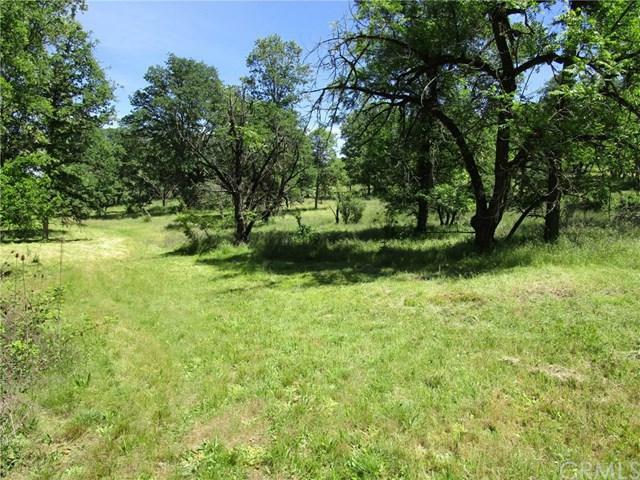 This property could be used any where from a single estate or multiple large parcels subdivision. There may be a possibility of even higher density . 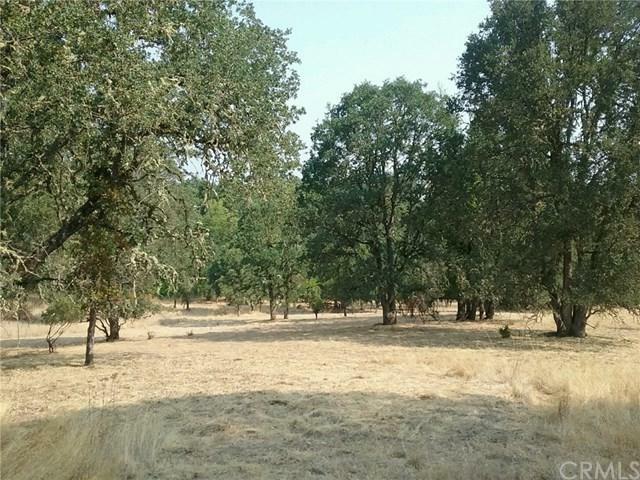 The second parcel is 8.2 acres with a 4 bedroom two bath house that is presently rented and is also listed. There is a conceptual design map for Alden Ave for 12 single family lots on this property and 20 on the second parcel for a total of 32 single family lots for both properties. There is a list of reports that have been completed also if there is interest in the subdivision. Many possibilities for this property. Sellers have just made a HUGE price reduction and said sell!! !